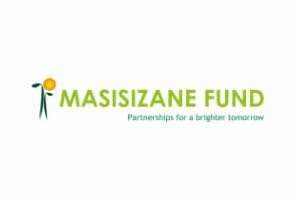 The Masisizane Fund is an initiative of Old Mutual South Africa, established in 2007. The mandate of the Fund is to contribute meaningfully to employment creation, poverty eradication and reduction of inequality, economic growth and the attraction of investment. This is achieved through the promotion of entrepreneurship, enterprise finance and support to small, micro and medium enterprises. Funding of franchise outlets and post investment support.